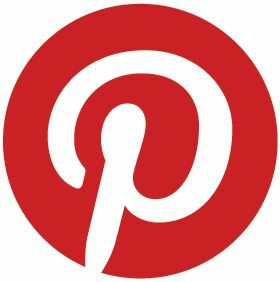 Hello & welcome back to my blog Friends! For the snow, I used MS ultrafine White Glitter, White Glitter Dimensional Puffy Paint & Diamond Stickles. This combo made fab dimension, fun texture & super sparkly snow. THANK you everyone who played along with us for HM&F MC Challenge #108! We LOVED seeing all your gorgeous THANKFUL projects and reading what you are thankful for or who you are thanking with your beautiful creations!!! :) For this NEW CHALLENGE #109, our lovely Teamie, Vicki Parson is calling for "The Warm Fuzzies". So use something on your creation that makes you feel all warm & cozy inside. Like hot cocoa, warm mittens, warm colors, "fuzzy" embellishments... Get the idea? This Challenge will run from Mon., Nov 21st, 2011 through Sun., January 1st, 2012. Why so long?? Because your beloved HM&F MC Design Team is taking a well deserved Holiday break. This is good news for you since it will give you plenty of extra time to work on your Fuzzy & Warm entries!! 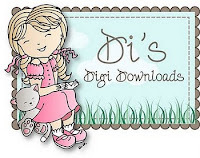 :) YOU will want to play because the FAB Sponsored prizes that await ya' are AWESOME!!!!! 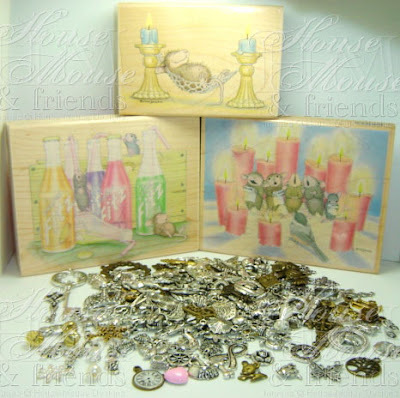 3 brand new Large HM&F Stamps with a massive LOT of over 220+ fun Charms for your cards!!! WOW! Isnt this a SUPER FUN PRIZE? It will go out to ONE very Lucky Player that enters this challenge with a FUZZY and Warm HM&F Creation. That's 3 prizes, so we will have Three winners!! :) GOOD LUCK!!!! Dont forget to stop by the House-Mouse & Friends Monday Challenge Blog to see the rest of the amazing "FUZZY & WARM' samples by our Fabulous DESIGN TEAM here. I love your gorgeous, stunning image.........the brown and gold is sensational!!!! (I wish I had my courage!!!) Your details are beautiful and I love the embossing. Tee-hee - need to add my specs, or brain - probably both!!! What a beauty! I love your coloring and the way, you made this image so special (espacially the snow, the golden sparkeling lantern and the glass of it). Great card and I wish, once I could do such a cute jobe. This card is so very cute and "warming". I am working on a card now that I will be using "snow" on and I love how yours came out, so I will try to use the same products and application that you did. Thanks a bunch for sharing your card and tips. Great card. I love the sparkle. Thanks for joining us at Sketch n Stash. Oooooh, I love the way you used this stamp! Fabulous snow and sparkle on the lantern. What a grand color palette you chose. Incredible! Wow...This is just awesome America. 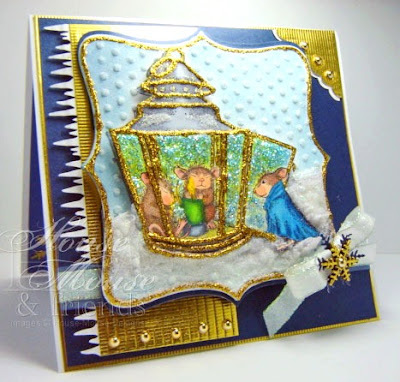 What a gorgeous card - your detailing is always amazing, as well as your coloring. I have to tell you that since I've subscribed to your blog and found the HM&Friends challenge, I've been shopping for HM stamps and I have such a long wish list! Thanks for sharing! P.S. I love, love these images because they make me smile, as well as the recipient of the card! wow america what a very beautiful card. This is just so darn cute I can't stand it. I love it. I love living in a pretend world with these little critters. Wonderful card!! America, this is fantastic. The details are so pretty and the glow from the light looks wonderful. Such a cute stamp.....so many stamps, so little time.......Awesome warm and fuzzy take on this challenge. Happy Thanksgiving, hope your feeling better. Such an adorable image! Love the design with the gold and all the glitz!